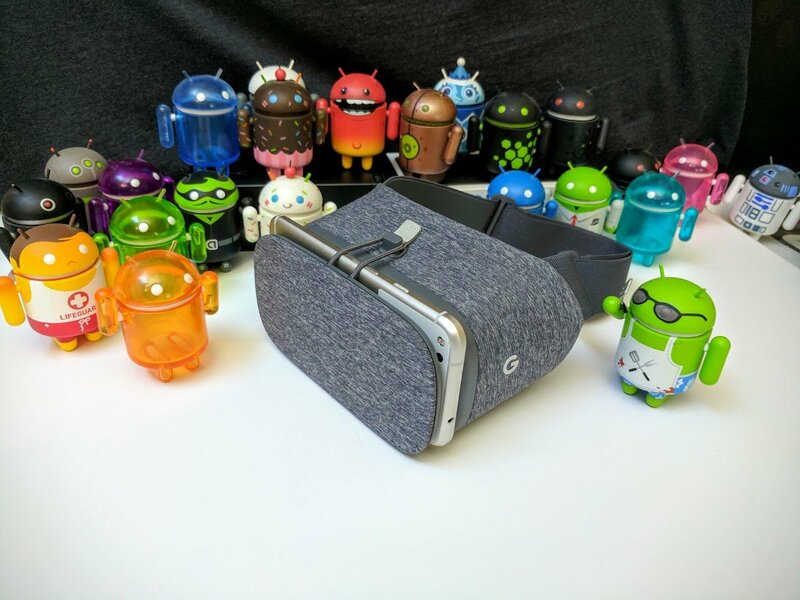 With the second iteration of the Daydream View now available, Google has really pushed the Daydream ready Apps in the Play store, though it is still difficult to find them in the Play Store itself. That's why we took it upon ourselves to make as an exhaustive list as possible of all the games you download for the Daydream View, free and paid. To make it a little easier, we've tracked down all of Google Daydream apps that are available to install now, so you can load up your Pixel with VR goodness and see what this experience is all about. If you're a regular visitor to this page, the listings that have been bolded like this are the newest entries! As you can see, that list is growing fast and it's full of great experiences. Google promised there would be 50 Daydream apps available by the end of 2016, and delivered a great deal more! At the start of 2018, we were already at well over 200 apps and games to choose from. This train isn't slowing down, either. There are a lot more apps coming! Here's a complete list of the apps Google says are coming to Daydream soon, but so far most of these app developers have been a little shy about a release date for their new VR apps. This post was last updated on 9/1 to add new apps. Be sure to check back regularly for more updates.